Awesome to see #fundchat peeps live tweeting from #AFPCongress ...definitely worth following today! 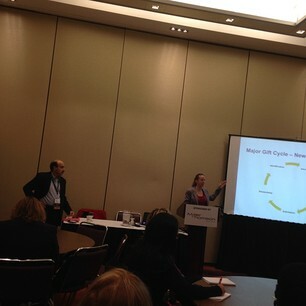 #afpcongress : Philanthropy's not just a tool for funding mission. Bon mots from Simone Joyaux! Go Holly! 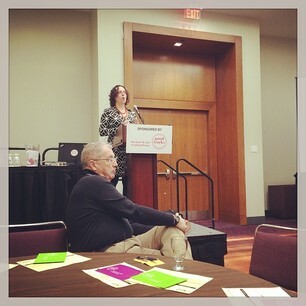 "@johnlepp : @hollywagg takes the stage... #afpcongress instagram.com"